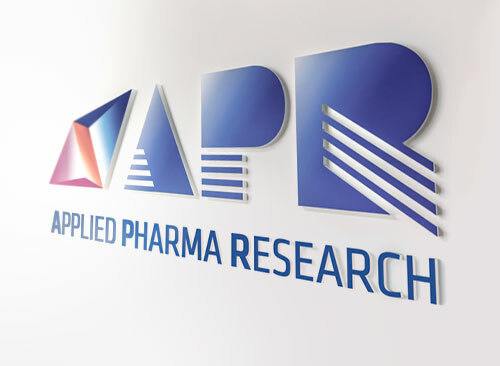 APR has extensive experience in developing Rx and OTC pharmaceutical, medical device and cosmetic products in a range of formulations combined with its unique approach (Project Design Planning and Integrated Project Development). 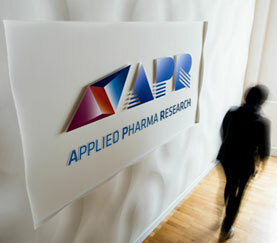 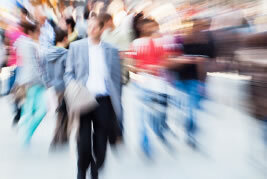 APR can provide clients a comprehensive support from galenic formulation to ready-to-file dossiers. 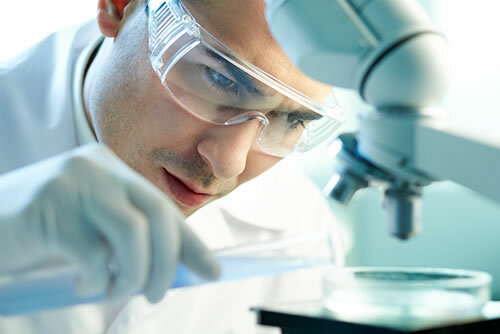 APR has experience producing a wide range of formulations like gels and creams to sprays and the hydrogel matrix patch.